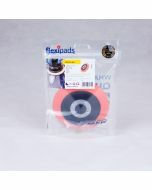 125mm Rotary Velcro Ultra Soft Backing Plate. 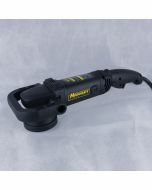 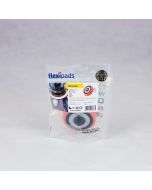 This backing plate comes with an M14 threaded fitting which is the standard fitting for most rotary polishers. 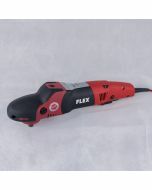 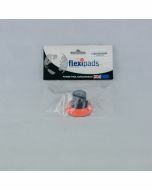 It has an ultra soft 30mm foam backing allowing the flex you need for your foam pads to follow curves on body panels. 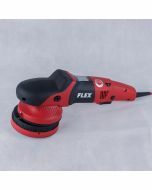 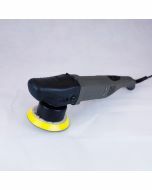 This backing plate allows the fitment of velcro backed polishing pads.